This is it. We have prayed together diligently for the last 31 days. If you have ever been on retreat, you know that the question “How do I keep this going? !” can lurk at the end of a moving spiritual experience. How do we continue? How do I keep the flame in my heart alive? As St. Therese has reminded us the last few days, we can keep the flame alive in the smallest of acts. Choosing to love, choosing to serve, choosing to pray, choosing to offer our days to Jesus. Even as sanctity exists in the smallness, our souls also need to be fed. One of the most fruitful ways I have found for my soul to be fed is on retreat. Retreats provide a unique opportunity to be embraced in prayer and spend hours focused on the Lord. Look to your parish and diocese opportunities for retreat — even just a morning or afternoon in prayer with others can rekindle the flame in your heart. 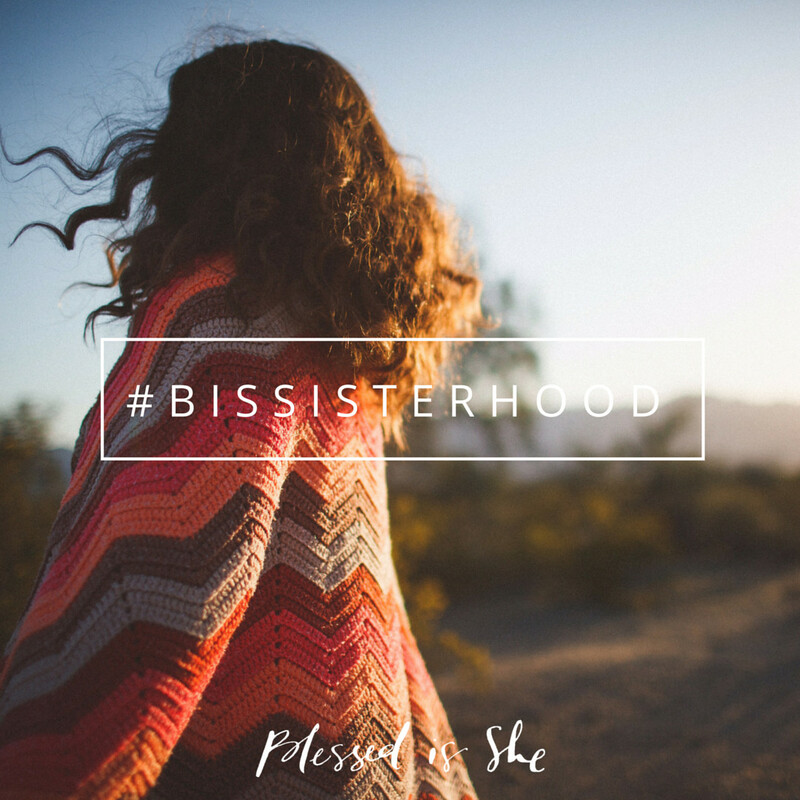 And if you can, come spend time in prayer and sisterhood at the upcoming Blessed Is She retreat. This retreat is open to women of all ages, from all walks of life. There will be set aside time for prayer, for worship, for talks that will transform your faith journey and deepen your relationship with the Lord. I would love to put my hands in yours and pray together, as we have throughout this month. I would love to share a meal together with you this Lent. Together, we will go deeper. Together, we will know Him more. 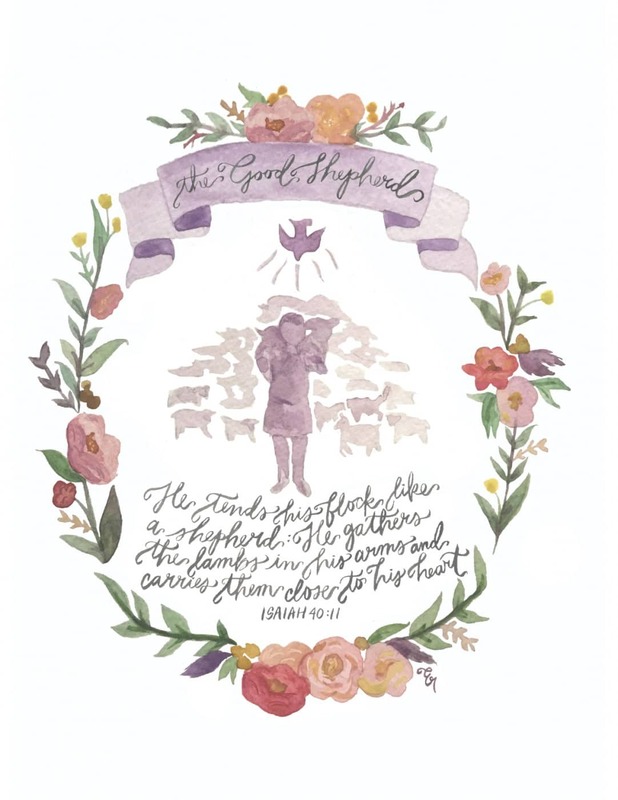 Did your heart grow closer to God this month? Is your prayer rejuvenated and ready for 2016? 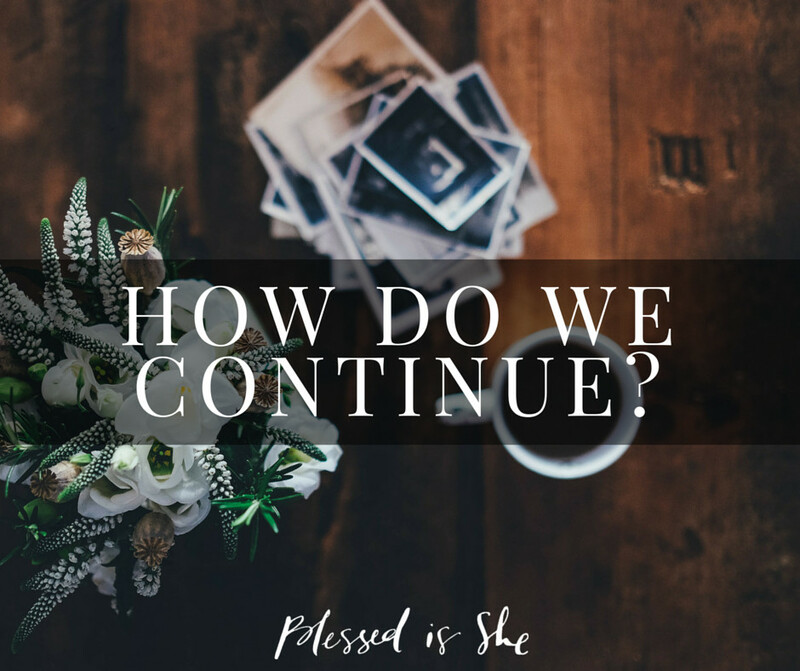 How are you going to continue on in grace? 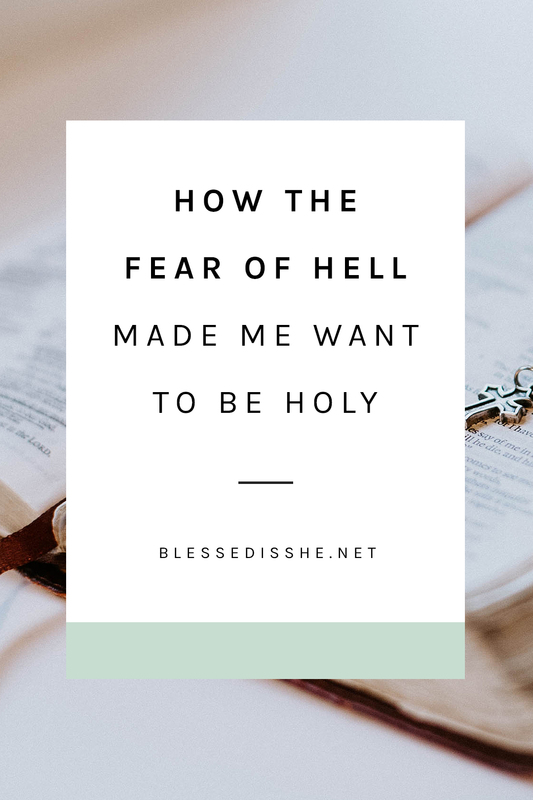 Next Post What Does Obedience Look Like to You? I am going to be honest. Prayer is something I struggled with this month. I didn’t make it enough of a priority. I did learn more about prayer, and I plan to pray more next month and make it a priority for my life. Lent is just around the corner, Gloria! Such a good opportunity to start building a new habit of prayer. The prayer experience was something I struggled with before, and after this month I can say I feel so much closer to God! I really appreciate the beauty of this sisterhood. I’m going to continue my daily prayers and devotions throughout lent. This sounds like an amazing day – but sadly one I cannot attend. Will there ever be the possibility of streaming the talks, so that folk like me, so far away, can gain some of the blessings? Around the talks we distant folk can still pray in our own spaces….